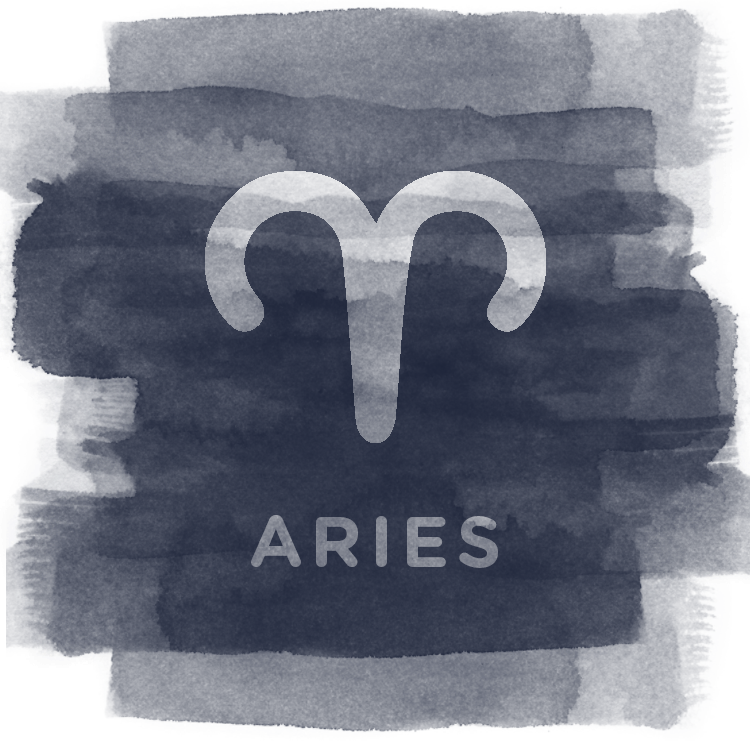 Aries is a creative fire sign who needs to begin new projects constantly. If you're an Aries, it's important for you to able to "challenge" yourself to take risks, explore and expand. "Challenge" in this context means opening up to new experiences. This need for creative expression and fresh opportunities for growth is vital for Aries mental, physical and emotional health. Control in this context has to do with being in control of your own life. Aries craves autonomy. Aries is often represented by the single flame of fire, symbolizing your unique and individual life force. If you are an Aries, you need to be able to make decisions for yourself and be a leader of some kind. You must experience what it's like to be the authority in your life. Aries wants to do a really good job and go far in the world. Aries, that single flame of fire, wants to burn bright and get it right. Be decisive, take action and experience excellence. Sometime this drive can swing close to perfectionism, which is important to consider if you are an Aries. The issue with perfectionism is that it can cause you to hesitate if you are worried that the result won't be perfect. Aries is quick and decisive and if you hesitate too much, you might not be able to take clean action the way you want to. Use your drive for competence and achievement to have a positive impact on the world.